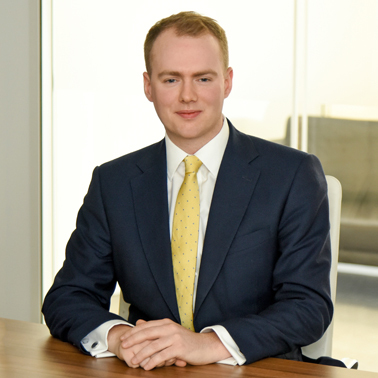 Luke Grimes is an associate at Hausfeld’s London office, and his practice focuses mainly on competition damages litigation. Luke joined Hausfeld in October 2017, having trained at Norton Rose Fulbright LLP. On the competition side, Luke is acting for a group of merchant retailers in High Court proceedings relating to multilateral interchange fees, as well as for truck logistics companies across Europe in proceedings for follow-on damages in respect of the trucks cartel. On the commercial side, Luke is acting for a high net worth individual in a multi-million-pound dispute. During his training, Luke spent six months in the antitrust, competition and regulatory team assisting on High Court follow-on damages litigation in respect of the smart card chips cartel and on the first “fast-tracked” procedure to reach trial at the Competition Appeal Tribunal for stand-alone damages. 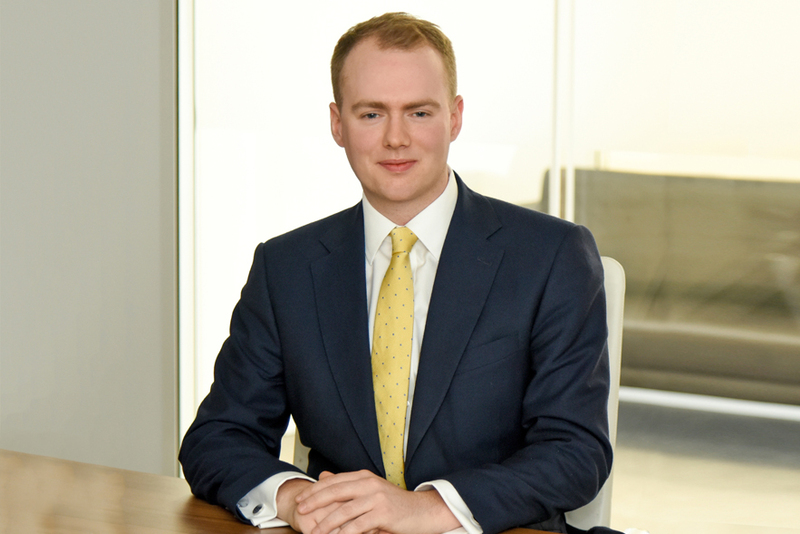 Luke also has in-house legal experience, having seconded to Prudential Insurance and easyJet. Luke is an advanced speaker of German, having studied a dual-qualifying English and German law programme at University at both the undergraduate and postgraduate levels.